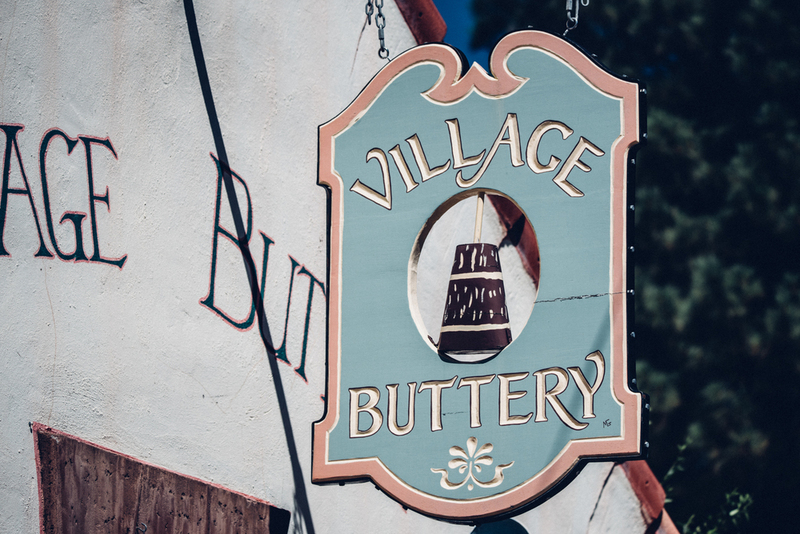 The Village Buttery has served Ruidoso residents and visitors since 1994. Voted “Best Lunch in Lincoln County” many times over, The Buttery offers gourmet sandwiches, salads, delectable soups, quiche, and hot specials during the winter months. 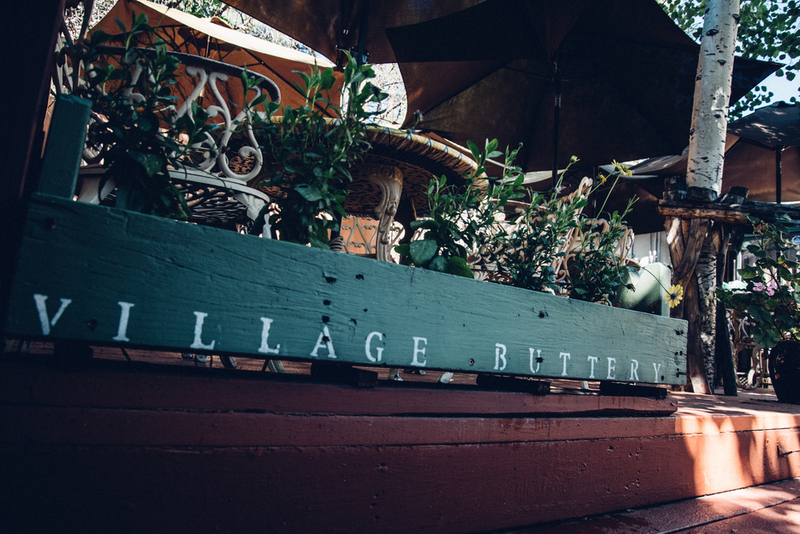 We look forward to making The Village Buttery your favorite lunch spot in Ruidoso. 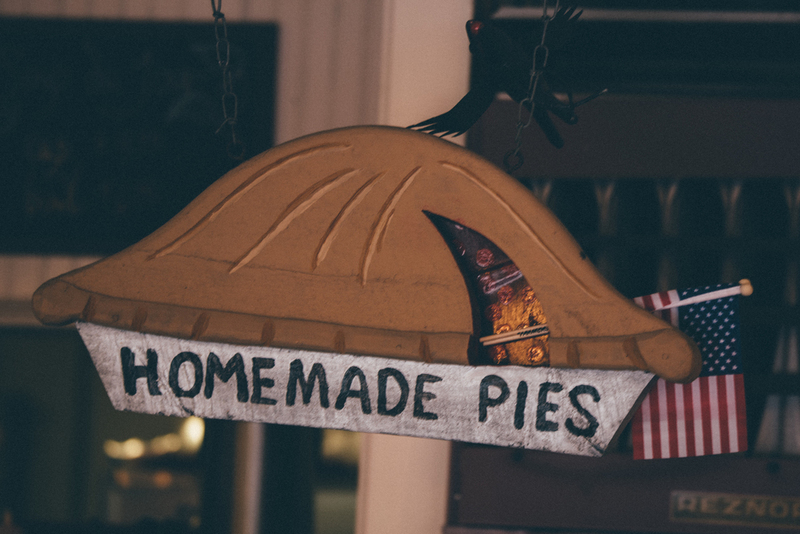 Choose from delicious pies and cookies, baked fresh daily, as well as a scrumptious selection of other gourmet desserts. Our signature favorite is Granny Guthrie’s Buttermilk PIe, famous throughout Lincoln County. The Buttery is also well-known for its catering service. From a dozen boxed lunches for your business meetings to an elegant wedding reception, our friendly and experienced staff will “cater” to your needs.